Bernard was born on 9th July 1919 in Carlton Vale, Paddington, London, where he was to spend his formative years, prior to moving with his family to Dagenham. He was the eldest of four children – one brother and two sisters. He became a choirboy at the local church and singing was something he came back to in much later life. After leaving school at 14, Bernard found employment as an office boy in Lawrence Lane in the City of London and then got into engineering as a machinist, working at Woolwich Arsenal. 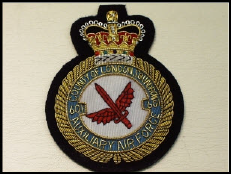 After initially planning on joining the Army, with his school friend Len Holt, they had a change of heart so after Len signed up at Hendon for the RAF Auxiliary Service in December 1936, Bernard followed in January 1937. 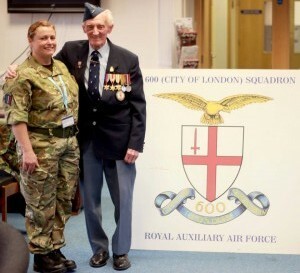 Bernard never regretted his decision to join the RAF, instead of the army, and he and Len were to stay friends until Len passed away in the 1990’s. 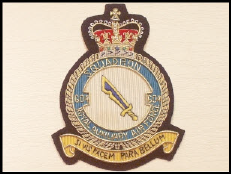 Another close friend of Bernard’s during his time with 600 Squadron was Bob Hills and they also kept in touch with each other for many years. 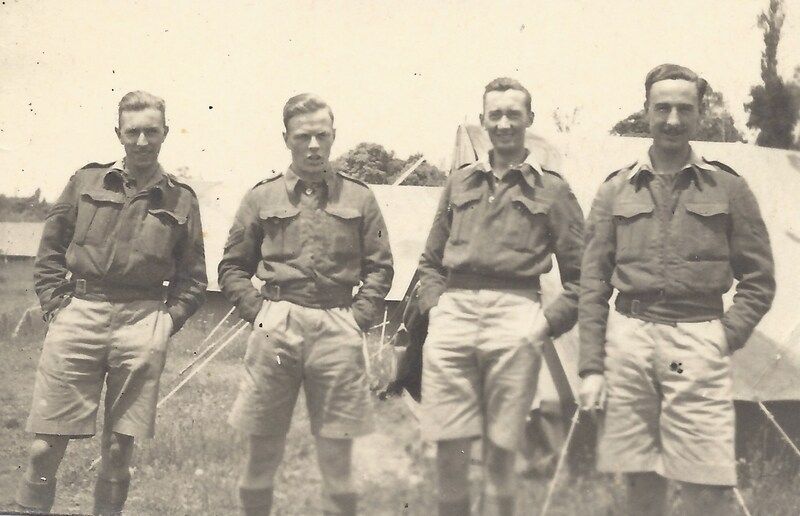 Bernard attended Bob and Joan’s wedding in 1942, shortly before being posted overseas. Bernard always remembered with fondness the Hawker Harts and Hawker Demons, on which he learnt and honed his aircraft maintenance skills at Hendon. 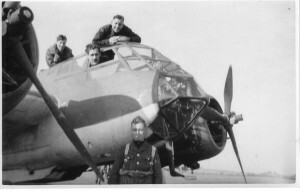 He was later to work as one of the ground crew Airframe Riggers on Blenheims, Beaufighters and Mosquitos, supporting the Squadron’s role in their night fighter activities. 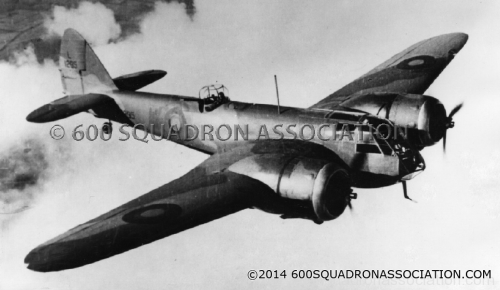 In the 1930’s Bernard developed an interest in photography and over the next 60+ years took thousands of pictures, including many during his years with 600 Squadron. Fortunately he was both very organised and a hoarder. As a result he has left us a wonderful collection of photos of his life. In addition to photography he maintained various diaries, one of which has given us a fascinating account of his time with 600-squadron from November 1942 until December 1943. From his early days as a choirboy, music was very important to him and, whilst his attempts at playing the violin didn’t bear much fruit, listening to classical music gave him great comfort over the war years. He also sang with the 600-choir whilst stationed overseas. 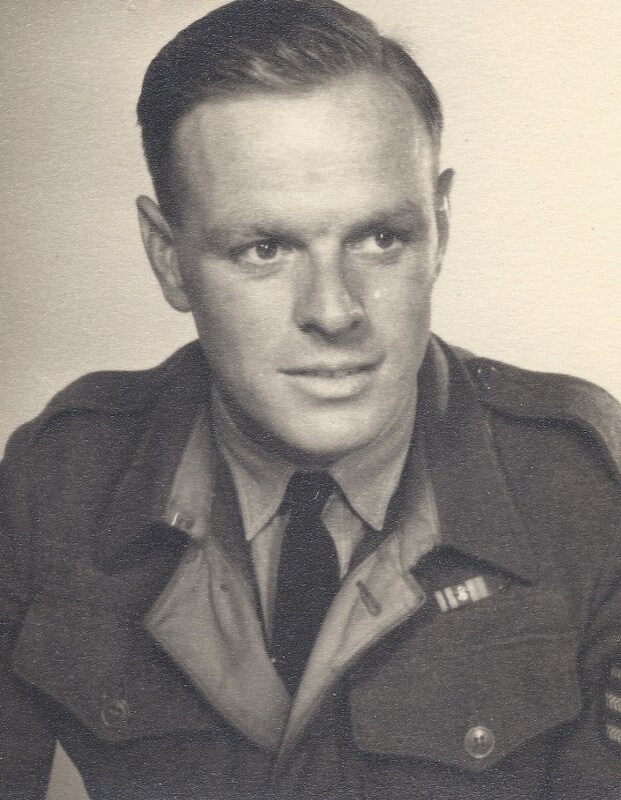 Bernard served at various airfields, including Hendon, Manston, Predannack, Warmwell eventually ending up at Church Fenton prior to being posted overseas. 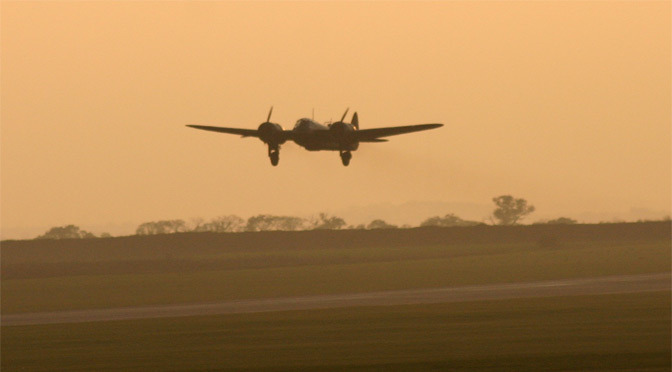 His time at Manston was during the summer of 1940, when the airfield was subjected to the worst period of bombing. 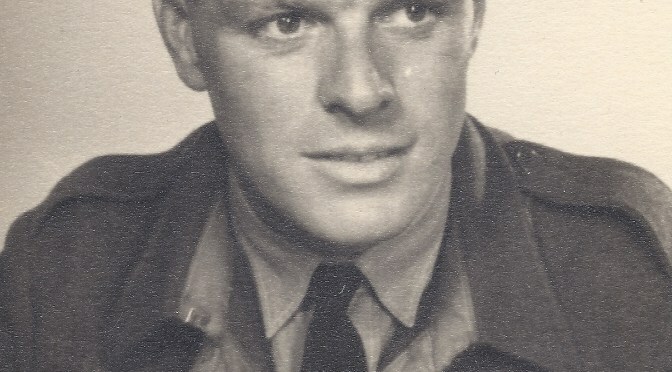 On 28 November 1942 at the age of 23, Bernard marched out of Church Fenton, with the rest of the groundcrew stationed there, and boarded a train for Gourock. 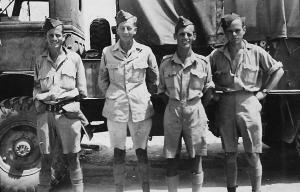 There, they boarded the Duchess of Argyll ferry at 13.30 and then, after transferring onto the SS Orbita, sailed down to Algiers. Bernard did not have good sea-legs, suffering greatly on the voyage, and was very relieved to disembark at Bone about midday on 7th December. 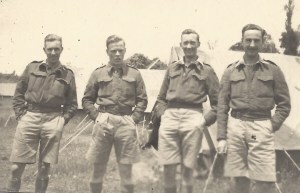 From left – Stan White, Bernard ‘Ginger’ Wheeley, Jack Wain and Cyril Haresign. Bernard was away almost three years, being stationed at various airfields in North Africa, Malta, Sicily and Italy before arriving home, via Austria, in 1945. Bernard left the RAF in 1946, to try his hand at farming at Newton Farm, Mullion, Cornwall with one of his close RAF colleagues, Jack Wain. Unfortunately this didn’t work out so he returned to London, where he obtained employment with the Ministry of Transport at Berkley Square. It was here that he met Jo Lawrence, who was also working for the Ministry, and they married on 21 May 1947 in Epsom. In 1948 Bernard joined Airwork Services and moved out of London, to Yateley in Hampshire. 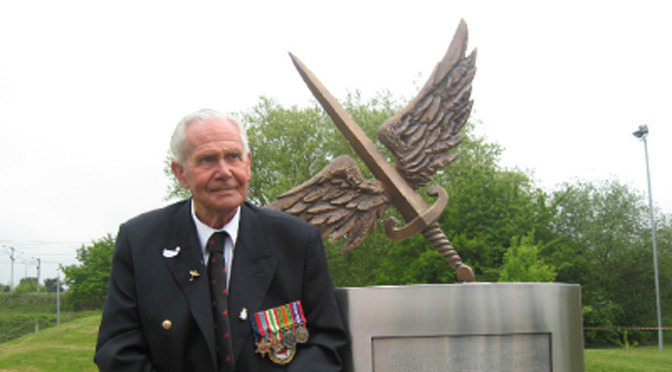 He spent the next 15 years working at Blackbushe Airport as an Aircraft Inspector, having spells at both Airwork and Pegasus where he worked on their small fleet of three Vickers Vikings. When Pegasus moved to Blackpool, Bernard managed to find employment at London Heathrow in 1963 with BEA. Here he worked on various aircraft including Viscounts, Vanguards and Argosy’s during the period when BEA and BOAC merged to form BA, until he took early retirement in 1975. After a short spell of full-time retirement the lure of being involved with aircraft again, led him to a part-time position as a storeman for ATS, a small light aircraft maintenance company back at Blackbushe Airfield for about four years. A bonus of this job meant he had first-hand access to Douglas Arnold’s collection of old aircraft and gained a lot of satisfaction in seeing and photographing the various historical aircraft based there. Between October 1948 and January 1962 Bernard and Jo had four children, John, Martin, Marian and Kate. In 1955 they managed to buy a new bungalow on Longdown Lodge Estate in Sandhurst, Berkshire and they were both to live there for the rest of their lives. 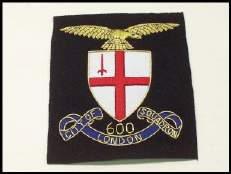 Bernard was always keen to learn and was an avid reader, compiling a large collection of books on a wide range of subjects and becoming very knowledgeable about the City of London and Scotland. He combined his love of the City with photography by spending a few Sundays each year wandering the streets of the City. Afterwards he’d spend hours in his darkroom, undertaking his own photographic processing and, as a result, acquired a large and impressive collection of photographs of the City of London. Some 60 years after singing in his local church choir, Bernard joined a local choir in Crowthorne and renewed his love of singing, thoroughly enjoying the performances they gave. In 1975 he expanded his love of Scotland by buying a small remote cottage backing on to the River Oykel in the North of Scotland. He and Jo regularly visited the cottage and spent many hours there tending the garden and enjoying the countryside of Scotland. In May 1977 the first of his nine grandchildren was born and he and Jo enjoyed their company and watching them grow-up. After Jo became ill in the late 1990’s, Bernard devoted himself to caring for her until she passed away in 2006. This left a big hole in Bernard’s life. After Jo’s passing, Bernard spent the last seven years of his life at home in his bungalow, then, after a short spell in hospital he moved to Donnington Care Home in Newbury where he passed away six weeks later on December 15th 2013. November 20th saw the return to the air of the Bristol Blenheim at Duxford that has been under restoration since its crash at Denham in 1987. Hopefully it’ll last longer than one month this time ! It is with great sadness that we must report the passing of Michael Hyett. 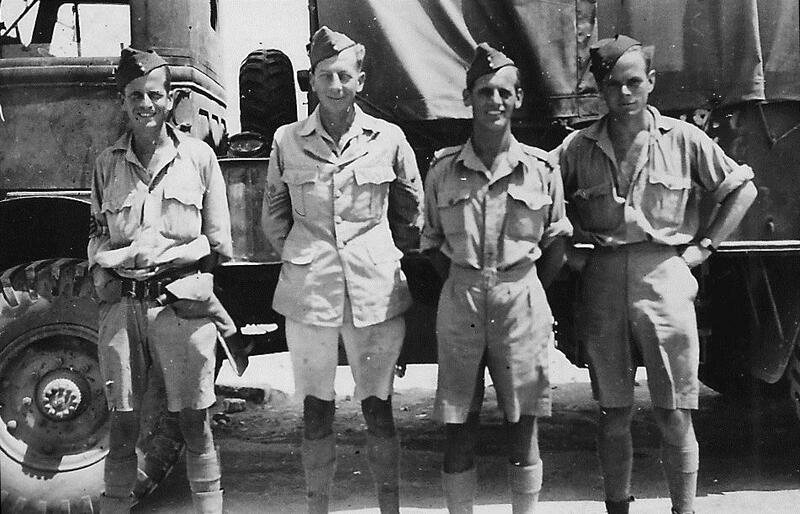 Michael was with 601 Squadron and served in Italy during the latter part of the war. A full obituary shall follow; below is a link to a summary about Michael’s time in the RAF. 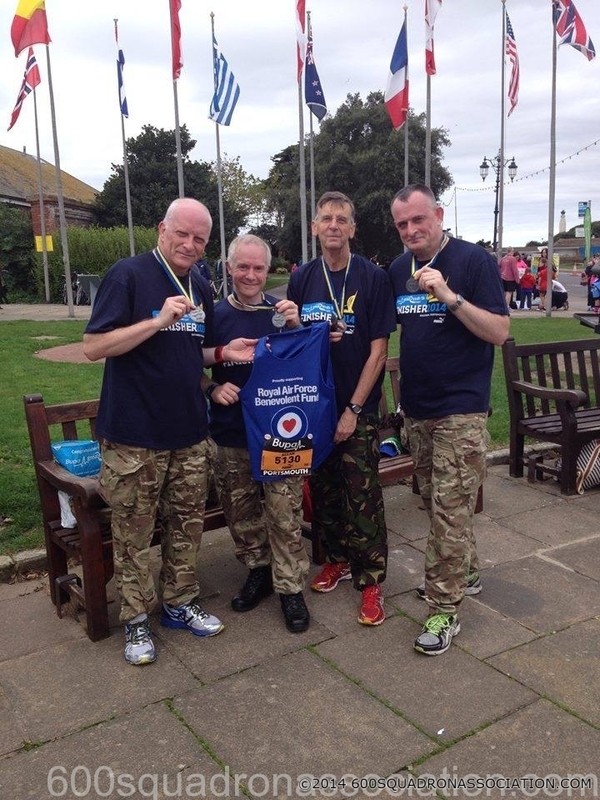 Congratulations to Squadron Leader Steve Duddy AE RAuxAF, Executive Officer in 600 (City of London) Squadron, on being awarded the Queen’s Volunteer Reserve Medal in the 2012 New Year’s Honours List. The Queen’s Volunteer Reserves Medal (QVRM) was instituted by Her Majesty The Queen by Royal Warrant on 29 March 1999 and it was announced in Parliament on 1 April 1999. 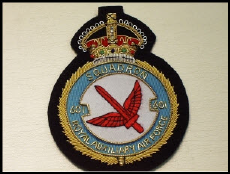 There are only 13 QVRM awards made in any one year, and they are presented only to members of the Volunteer Reserves of all 3 Armed Services for exemplary meritorious service in the conduct of their duties. 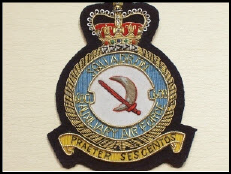 The QVRM is a Level 3 award and ranks in precedence immediately after the Queen’s Gallantry Medal and the Royal Victorian Medal and is the first award dedicated to Volunteer Reserves that attracts attendance at an Investiture. 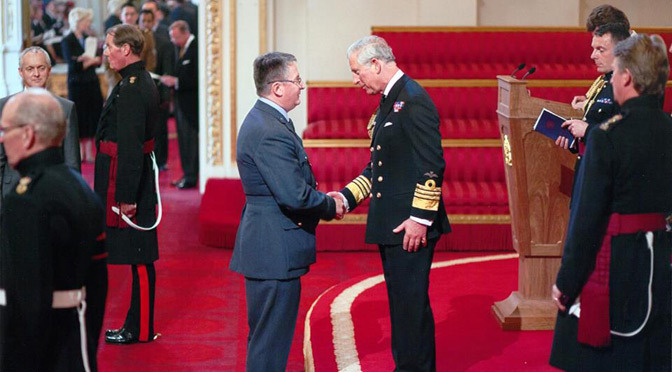 The first awards were announced in the 1999 Queen’s Birthday Honours List and the first awards were presented at an investiture on 5 November 1999. Please order direct from …….